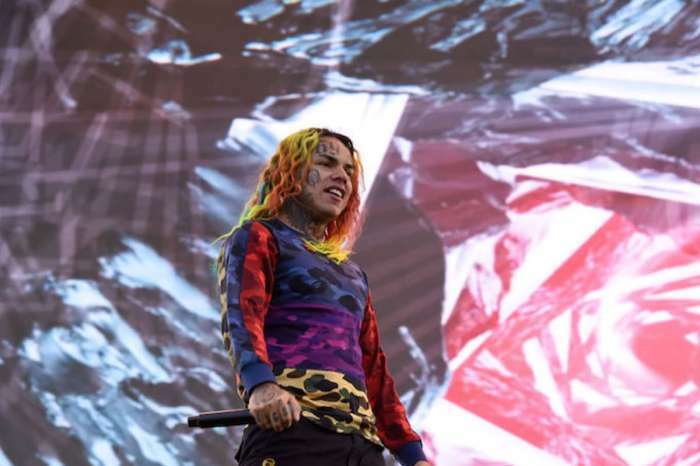 It was reported earlier that Tekashi 69 has been arrested and taken into custody. It seems that at least two of his affiliates have been taken into custody by the Federal Authorities as well. Now, more details on what happened have surfaced online, as reported by The Shade Room just now. 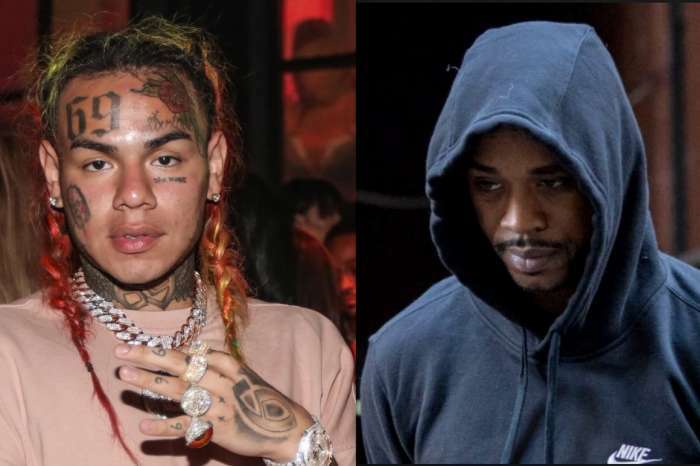 It seems that according to TMZ, Tekashi was arrested in NYC by ATF agents. ‘What’s up with This KID…. He’s truly Ned’s attention and has some DEEP SEEDED ISSUES. Just out here doing the Most. Where’s his FAMILY,’ someone commented. 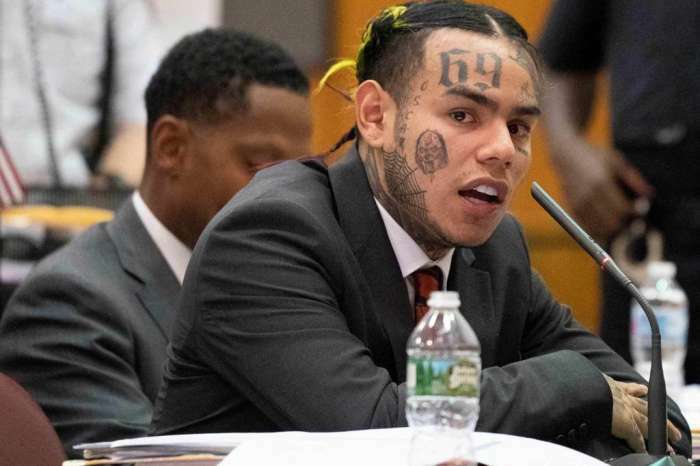 After firing his whole team accusing them of stealing from him, Tekashi claimed that his new GF Jade has massive potential and he went as far as to say that she will become even more famous than Cardi B.